Until our bees actually arrive (April 19th, weather permitting! ), I’ve been busy getting the equipment ready, preparing the hive site in the back yard, and reading up on everything I can get my hands on. Last week I attended my final class of the Orange County Beekeepers Association “Bee School”. It was a fantastic 10 week course, with a ton of information to absorb. One of the most interesting classes for me, was all about which plant species in central North Carolina are important for bees. Basically, bees harvest nectar and pollen from plants, and nectar + bees = HONEY! So I decided to take a look around our yard and immediate neighborhood to see how many of the key honey plants we will have to provide for our girls. 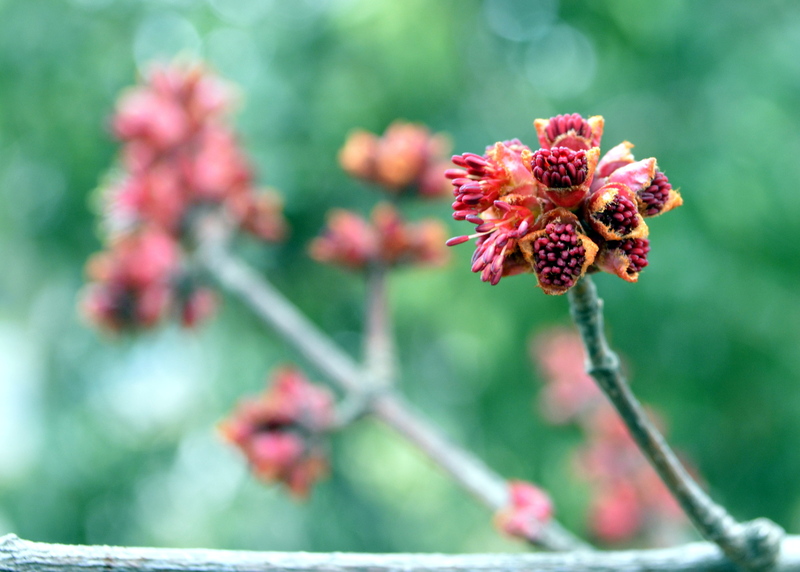 The red maple is one of the most important late winter/early spring sources of pollen and nectar for the bees, and on nice days (generally over 55F/13 celsius) bees will emerge from the hive to forage. Luckily we have a giant red maple in our front yard, and I see a lot more throughout the neighborhood. 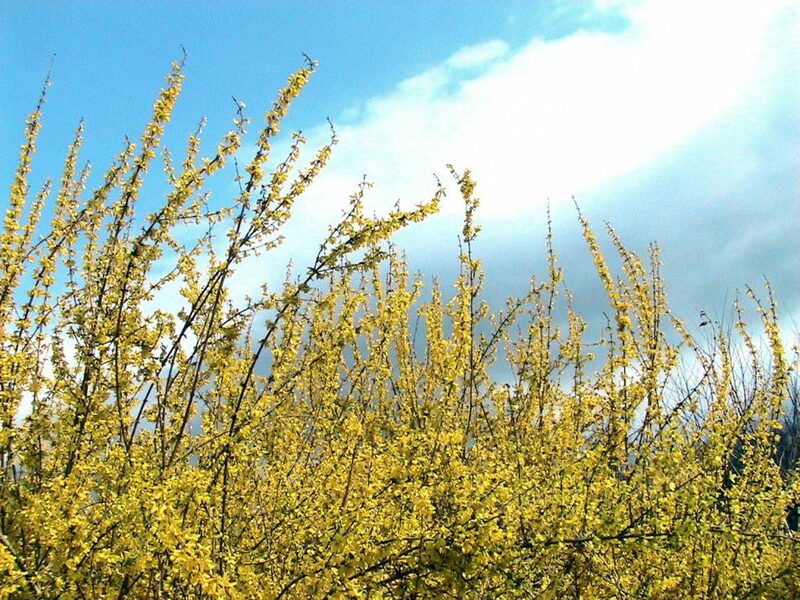 This is when almost every flowering tree and shrub around here just explodes with blooms, as well as all of the spring bulbs. In our yard alone, we have daffodils, crocus (croci? 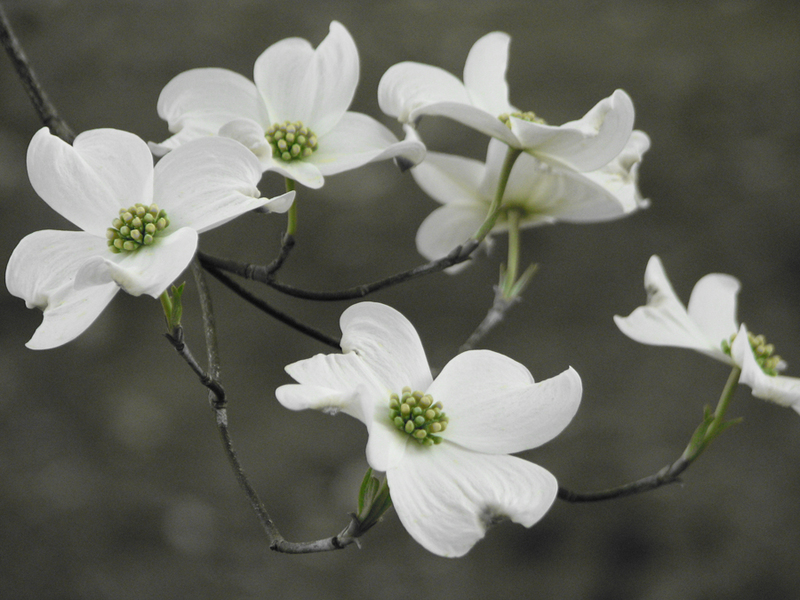 ), hyacinths, dogwood, redbud, and forsythia. 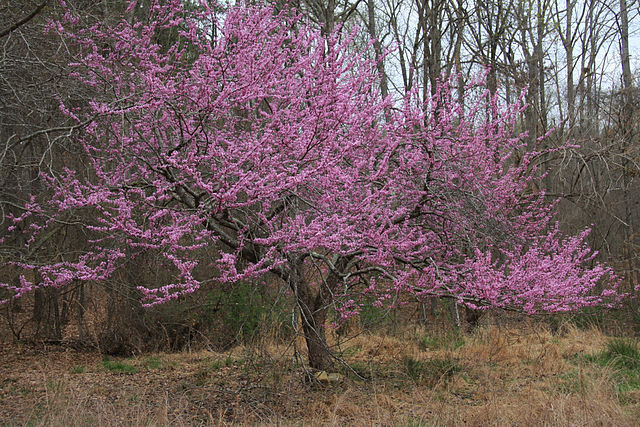 In the neighborhood there are ornamental flowering apricots, pears, plum, crabapple, wisteria etc. Late spring (late April-May), is when the most important nectar flow occurs in central North Carolina. In this, the Tulip Poplar (Liriodendrum tulipifera) is king. 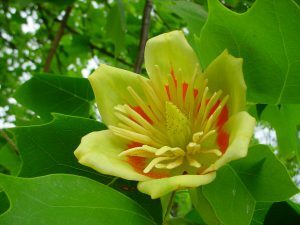 I was surprised to learn that the intense but brief nectar flow from the Tulip poplar is the main contributor to harvestable honey for beekeepers in this area. While we don’t have any tulip poplars right in our yard, the neighborhood has a lot as well as down by the creek which is only about 1/8th of a mile away. So overall, I think my bees will be in good shape with plenty of forage nearby. Amazingly, they can fly as far as ~2-3 mile radius to forage for nectar and pollen! I am hoping that the late spring this year will be a good thing for me…usually a new “package” of bees that typically get installed mid-April around these parts have not had a chance to build up their population in time to take full advantage of the short window of tulip poplar nectar flow.